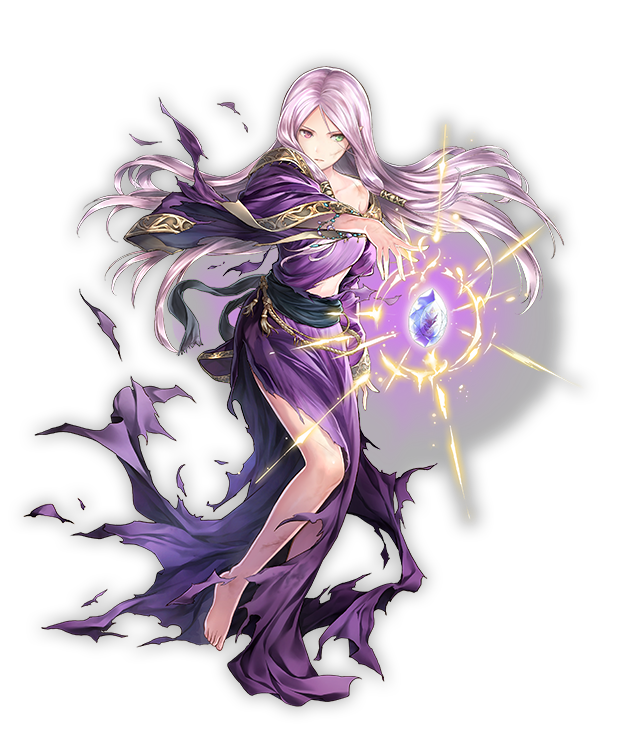 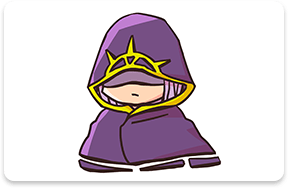 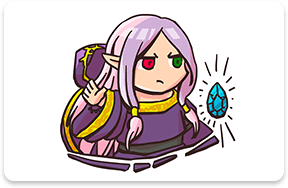 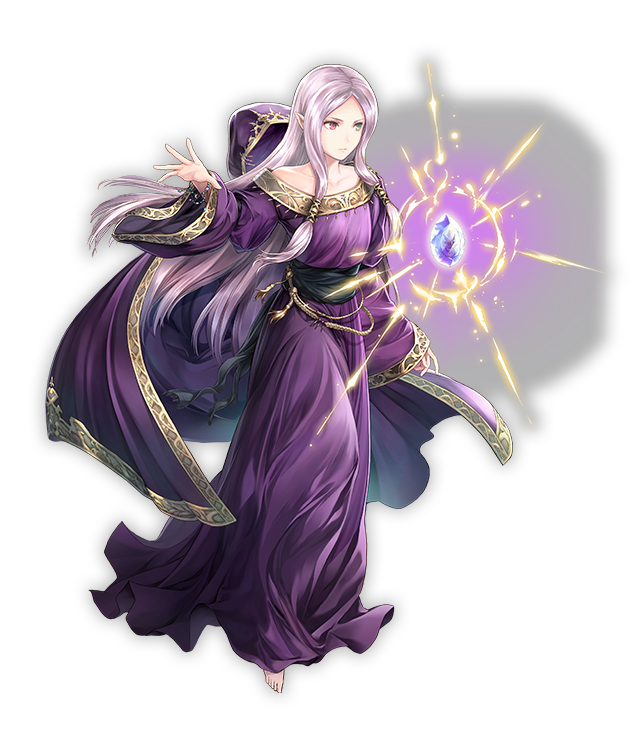 The mysterious Idunn, known as the Dark Priestess, first emerged in Bern’s war that ravaged the continent of Elibe. 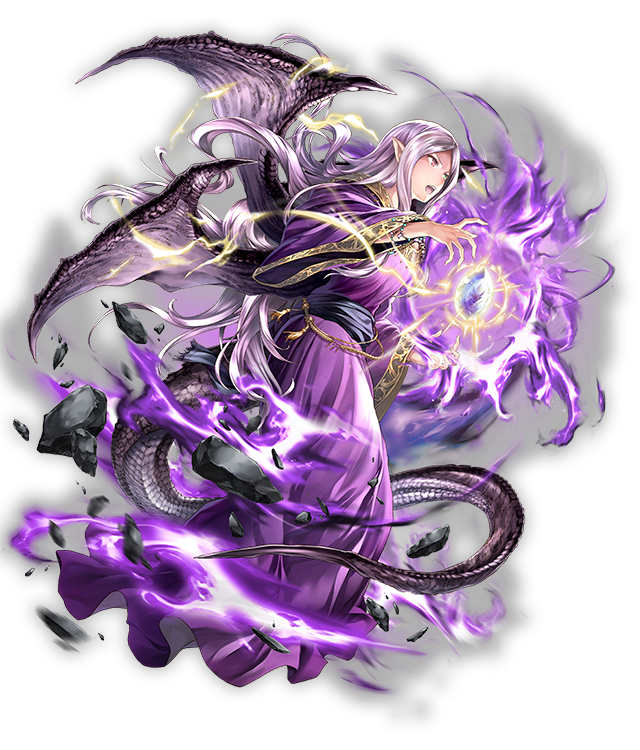 She’s no ordinary priestess, though—she’s actually a Divine Dragon! 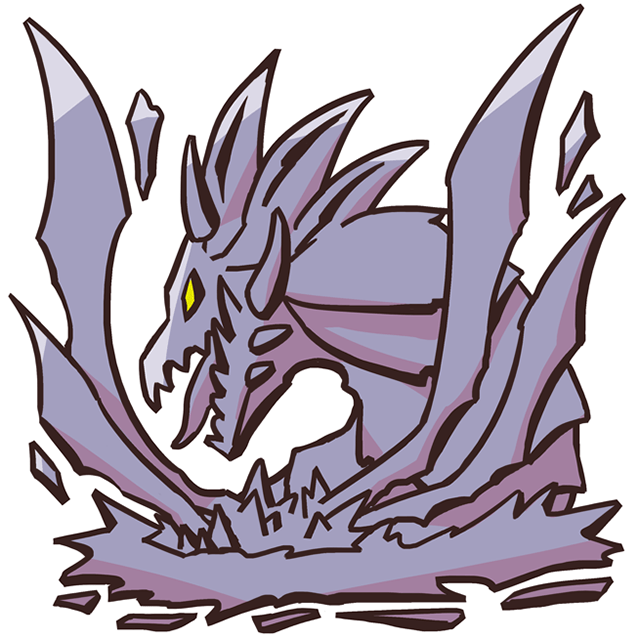 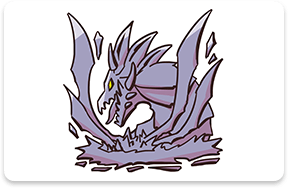 Or she was… Her spirit had been broken by the other dragons during the Scouring, and in her grief, she became a Demon Dragon. 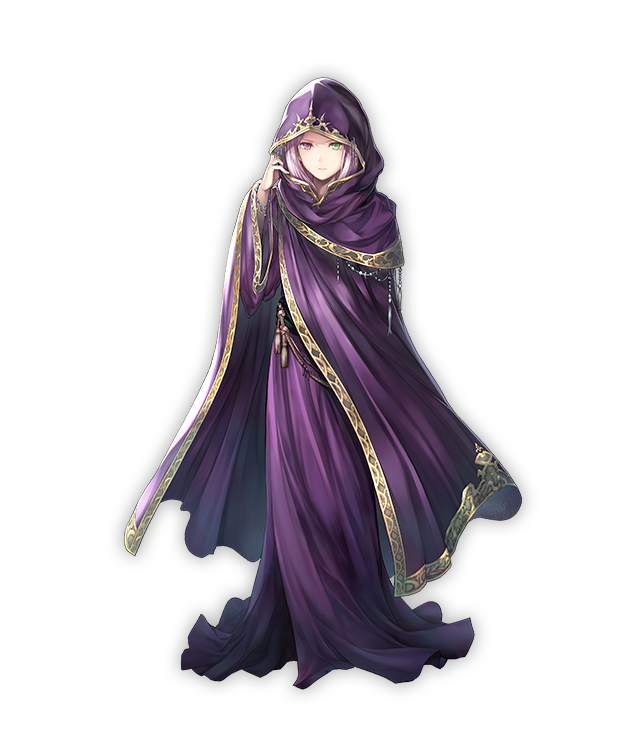 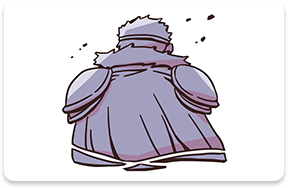 An eternal seal was placed upon her, but it didn’t withstand intrusion by Zephiel, the ruler of Bern, who broke her binds and allowed her to wreak havoc on humanity once again. 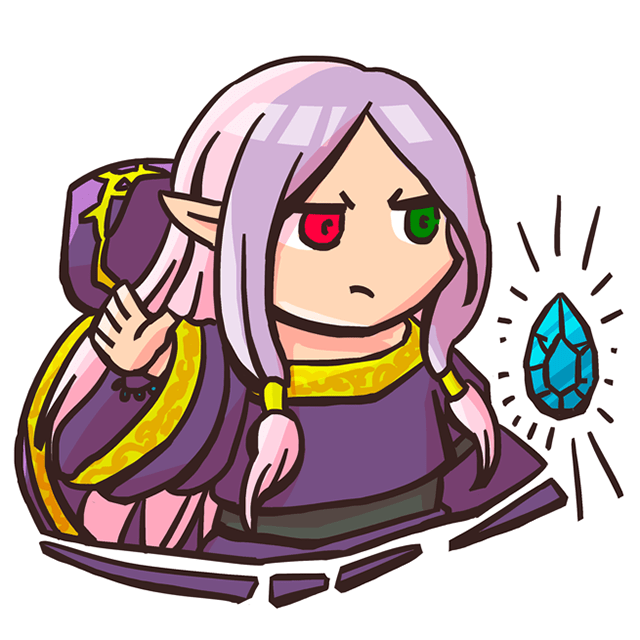 The ruler of Bern. 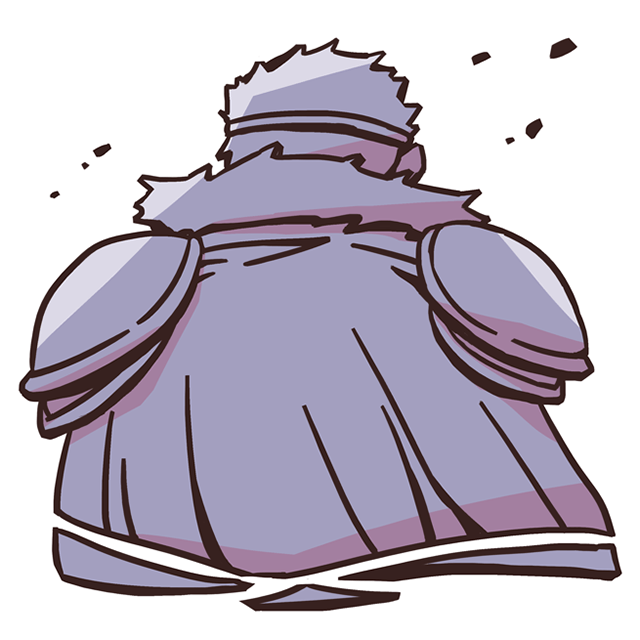 In his youth, he had a kindly disposition, but later lost his faith in humanity and chose to yield the world to the dragons. 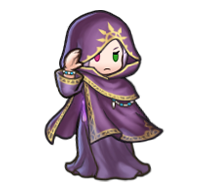 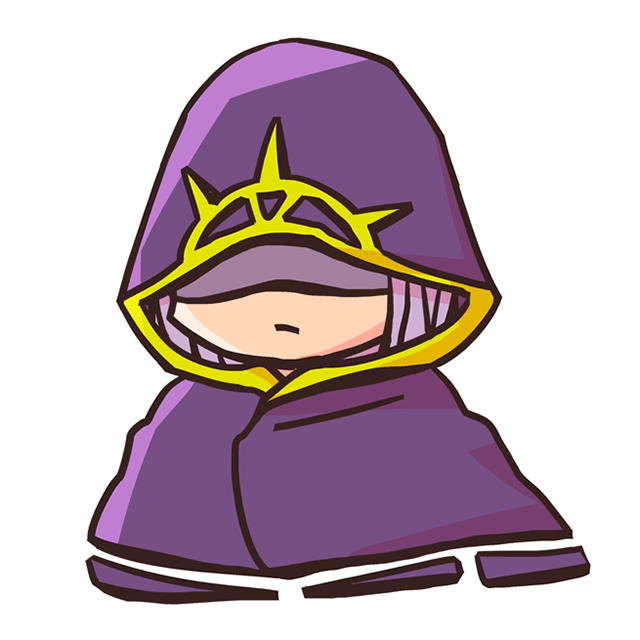 He is the one who broke Idunn’s seal.